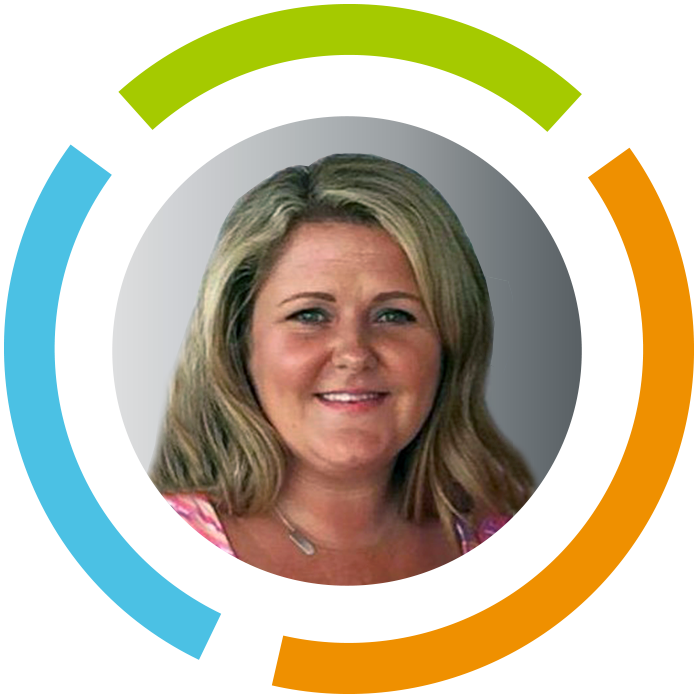 Renee brings more than 9 years of experience in event and project management to the Encompass team. Her top priority is to ensure every client’s vision is fully and successfully realized. Through Renee’s long-term involvement in customer service and medical nonprofit meeting planning, she possesses excellent communication skills, sharp attention to detail, and budget management expertise. She earned her bachelor’s degree in business administration with a minor in marketing from Campbell University in North Carolina. I love seeing a project come to life as the seed of an idea grows into a fully realized video, eLearning, or other product that helps our clients do their jobs better. As a project manager, it’s rewarding to have the opportunity to hear directly from our clients about the impact of our work and know our team has made a positive difference. Cooking, running with my 10-year-old black lab Penny Lane, antiquing, and carrying out home improvement projects on my 100-year-old (new to me) home.